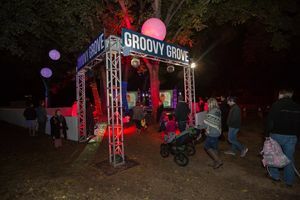 If you grew up attending the Trail of Lights, then you might remember the light up trees that were synced to music; the original Groovy Grove. A display that was undoubtedly in need of some updates that we were finally able to make in 2015. 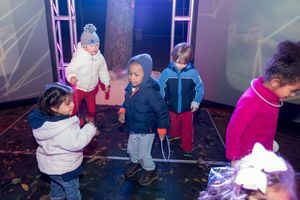 In 2015, the Trail of Lights production team got to work with the Taylor family and Houndstooth Studio to build out a new and improved grove featuring drums and beats for kids, a unique DJ mix for the event and a fun light installation that syncs to the music. 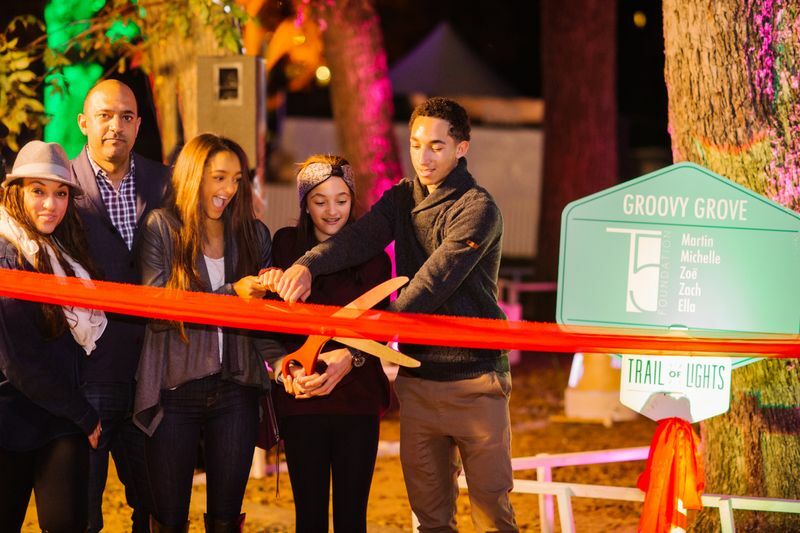 The 2015 Trail of Lights opened with a ribbon cutting ceremony for the new Groovy Grove display. The Taylor family and all their friends and colleagues from Vista Equity Partners joined in celebrating the new activation. 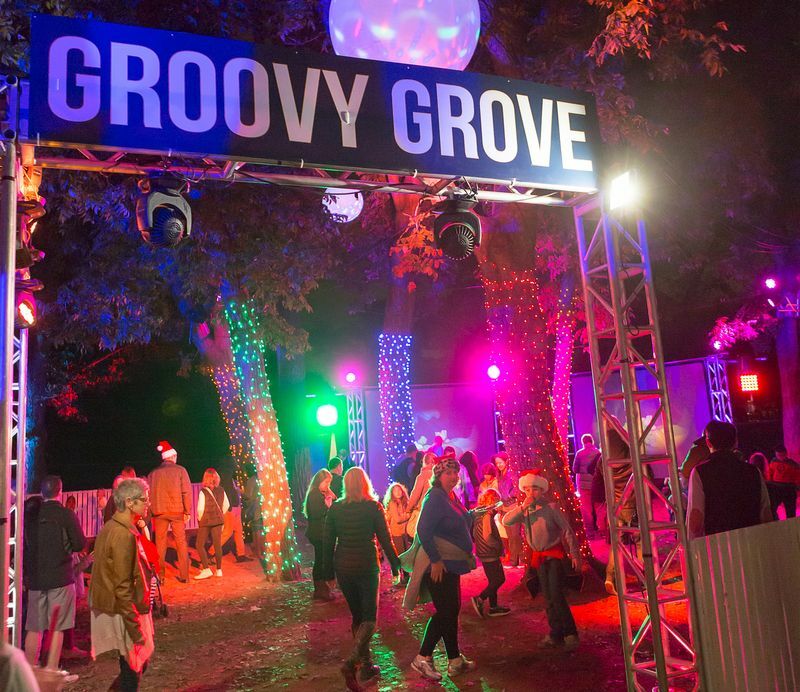 To build on the excitement from 2015, we took the Groovy Grove to the next level in 2016. 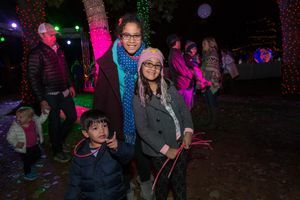 The Trail of Lights and T5 Foundation partnered with AISD to hold a music contest for kids to submit their own mixed beats for the display. The Taylor family also had a professional mix created by DJ Buck Rodgers. 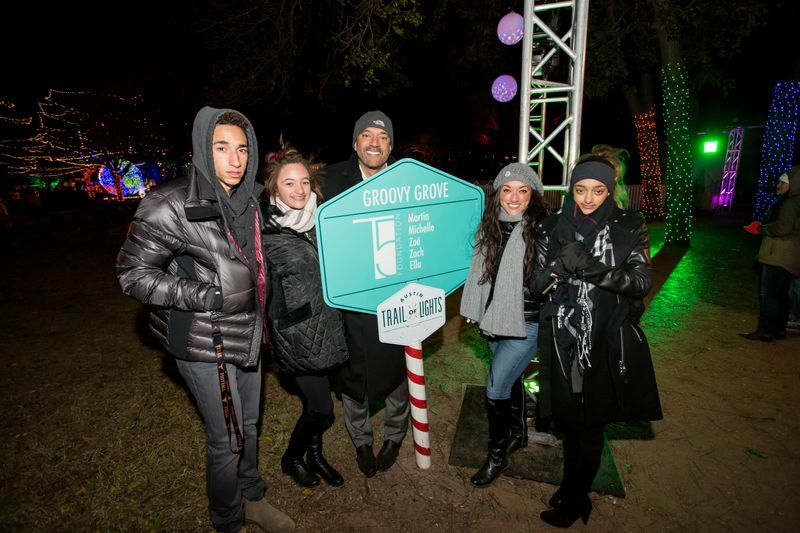 With the help of our production team and input from the Taylor family, we opened the 2016 Trail of Lights with an even more innovative Groovy Grove in 2016. The display debuted during the Trail of Lights STARs nights, a program for children with special needs that occurs before the public official event opening. When we saw the kids dancing and singing along during the STARs nights, we knew the display had finally reached its full potential. Taking ownership of a display at the Trail of Lights can be whatever you want it to be. 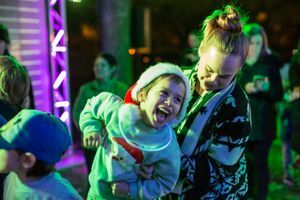 Whether its a representation of your brand, a new tradition and way to celebrate your staff, or a way to engage the community and spark imagination - there are endless opportunities to activate at the Trail of Lights. Contact us today to create your own custom experience at the 2017 Trail of Lights.